Fill out this quick form and on of our specialists will review your scenario and find the right loan at the right rate for you. We provide real estate investors an excellent opportunity to buy investment properties without going through complicated loan process. Ainsworth financial mortgage corporation is well renowned in California for the easy private money lending as compared traditional financing institutions. We have huge base of “A” grade lenders who can help you with all your money needs. There are so many financial institutions where you have to wait for long period of time and deal with an arduous negotiating panel to get approval for your loan. Your lot of time and energy get wasted in collecting lengthy documents and other credentials after which even you may not be sure that whether you will get approval for the loan or not. Here is the help for you. No need to mess-up with the long process, just contact our professionals and get your job done in simple steps. We at AFMC understand your needs and priorities to meet your expectations. 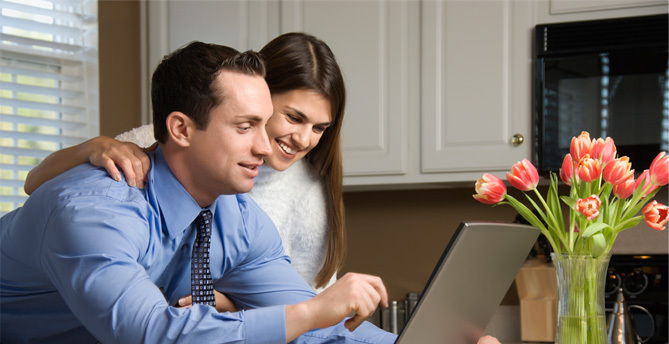 We have created the best way to provide loan easier and faster instead of going through the lengthy traditional leading method. Private money is a huge amount of ready money which private investors want to safely invest to earn bigger profits. If you are a private investor and you are interested to invest your private money at safe place then we are appropriate choice for you as we can assist you in better way and provide effective solutions. We understand your worthwhile time and do not assume any administrative responsibilities attached to the running a mortgage portfolio. Our dedicated and devoted team of experts will always be there to assist you at every step. We expect to exceed your expectation and take pleasure in assisting you throughout the process of mortgage portfolio. For any query related Private Money Loans you can call us at 1(877)267-4685. We assist and support you in best way.